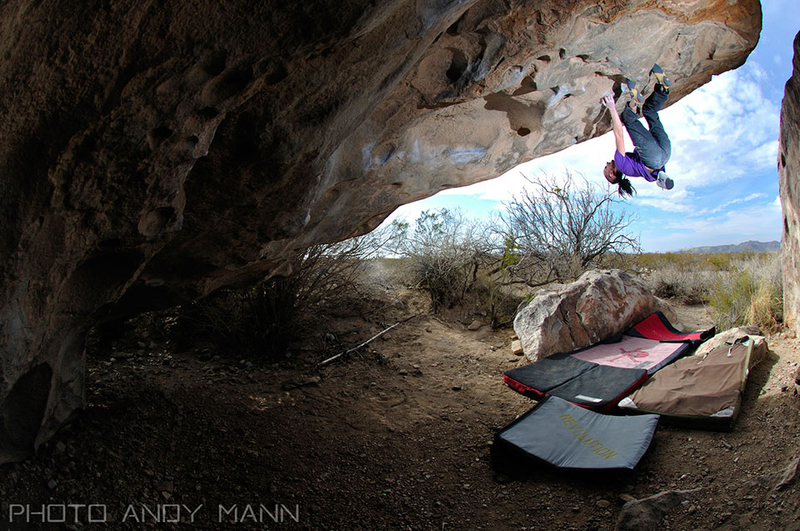 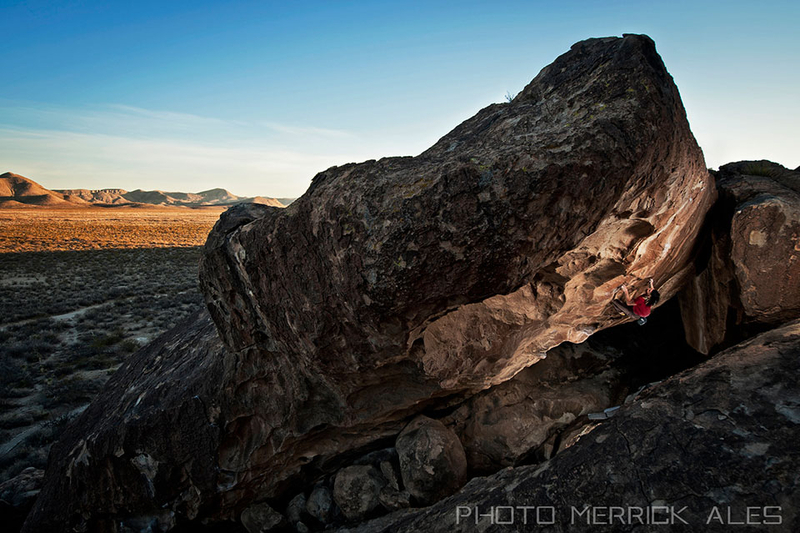 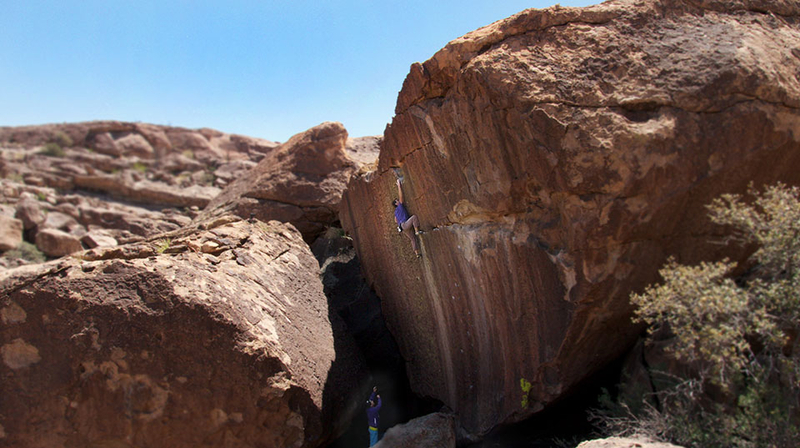 I’ve been climbing in some form or another for most of my life and been interested in art for just as long. 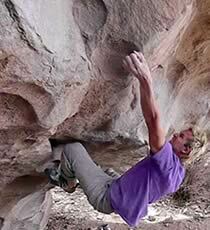 I started rock climbing over 10 years ago. 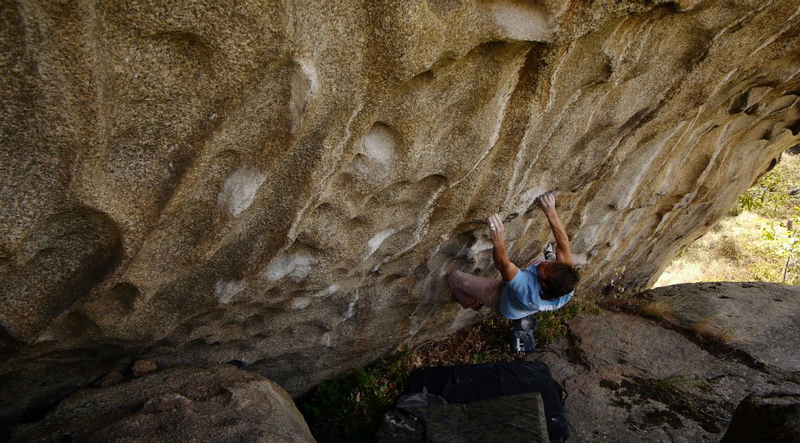 Climbing always interested me because it is a great way to express yourself using your body, sometimes aggressive like a brutal fight and some times slow and seductive like a ritualistic dance. 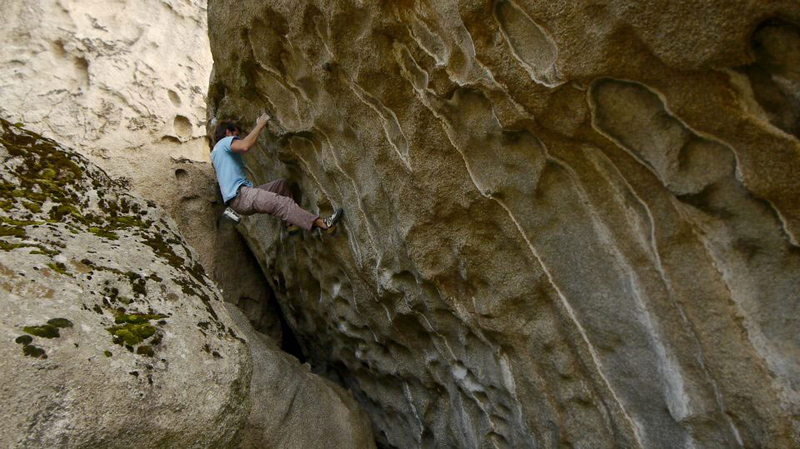 In that way I see climbing as good artistic outlet. 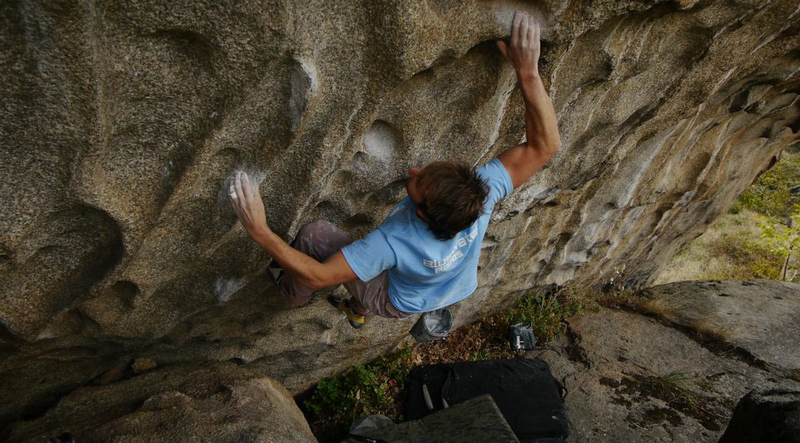 I think my evolvement in the climbing world reflects these ideas and I try to project this to whoever is willing to listen.